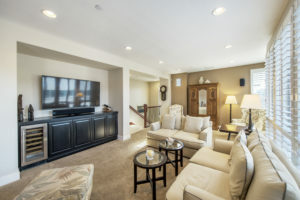 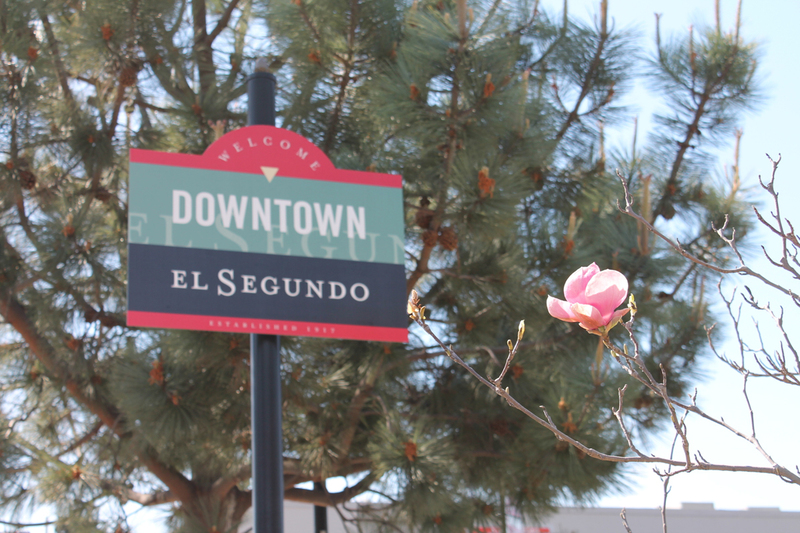 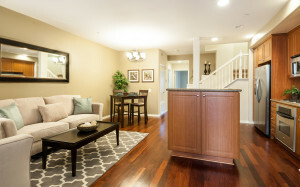 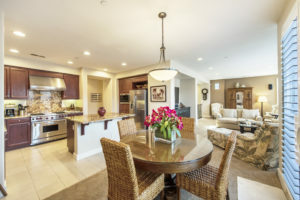 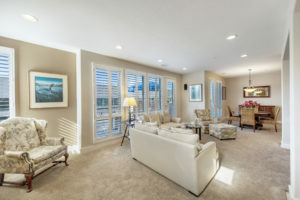 Welcome home to this stunning and rare 3 bedroom “J” floorplan in Fusion South Bay. 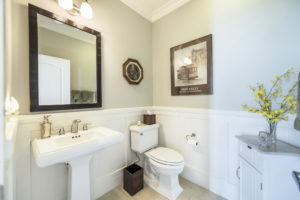 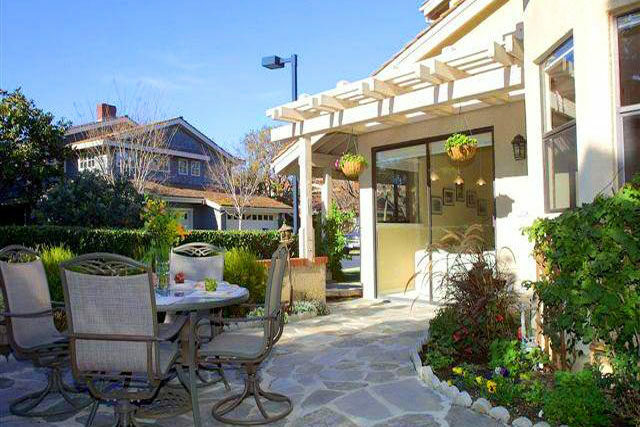 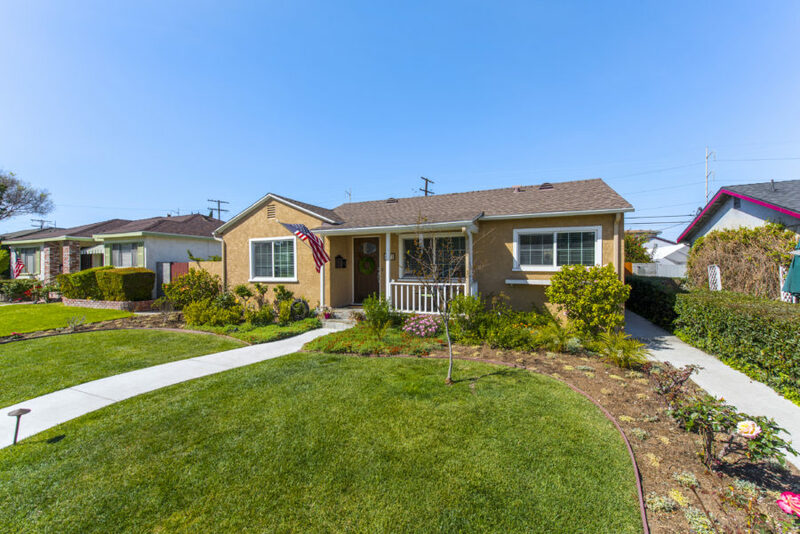 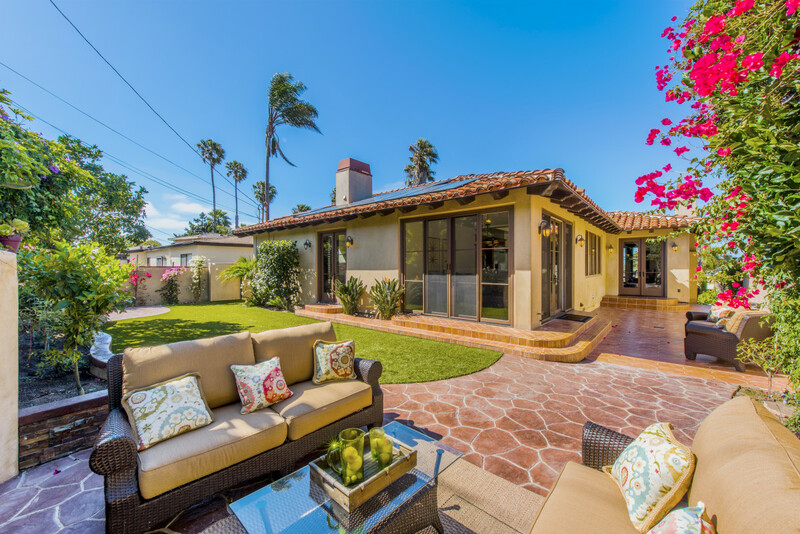 This home was originally a model home & offers upgrades rarely seen in the community. 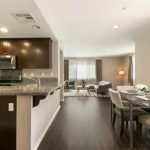 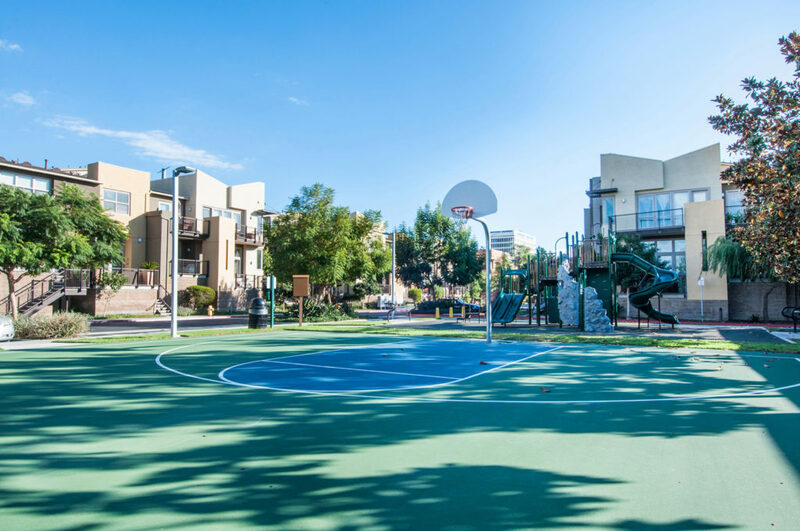 This highly sought after layout offers all living spaces on a single level and the flexible floorplan allows for the layout to adapt to every lifestyle. 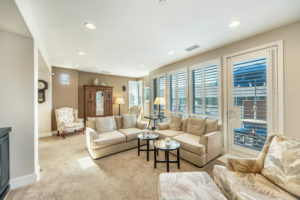 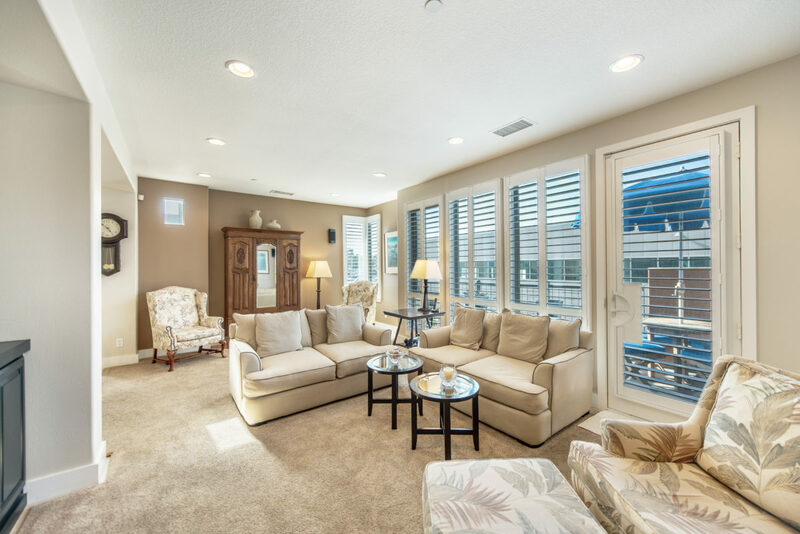 Bathed in natural light with oversized windows and high ceilings throughout, the home offers a spacious and bright living room with built in entertainment center, recessed lights, custom designed/ fitted carpeting with beautiful tile flooring underneath, plantation shutters and more. 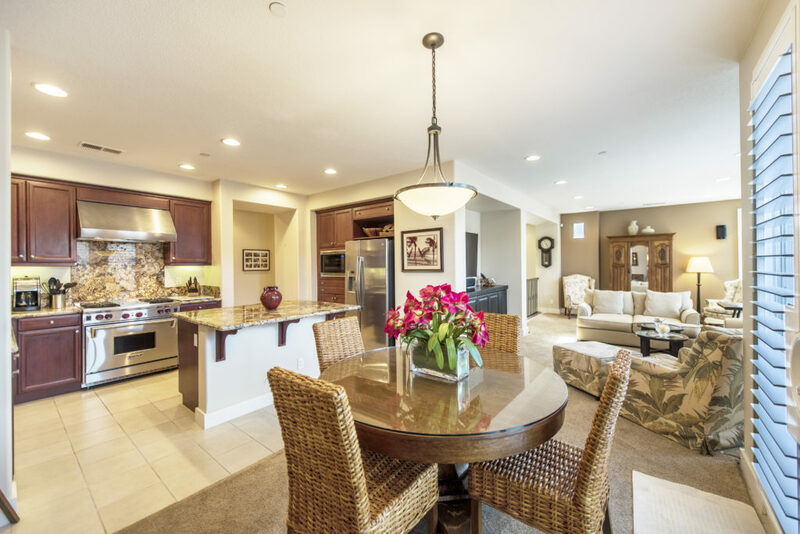 Perfect for todays lifestyle, the living room open to both dining room and the the kitchen. 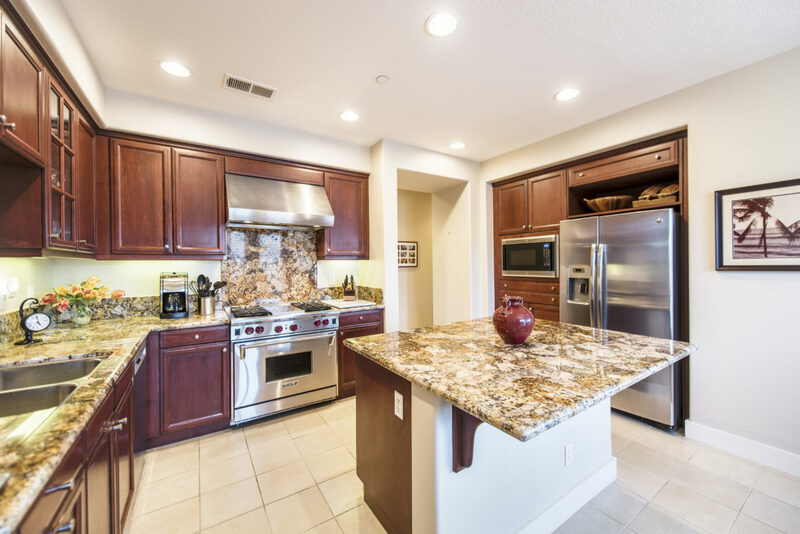 The stunning kitchen is the showcase of the home with upgrades throughout…granite counters, stainless appliances, 6 burner Wolf range and a large island perfect for entertaining. 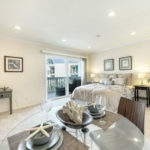 With 2 spacious bedrooms plus a beautiful master suite on the same level as the living spaces once inside it can feel more like a single family home. 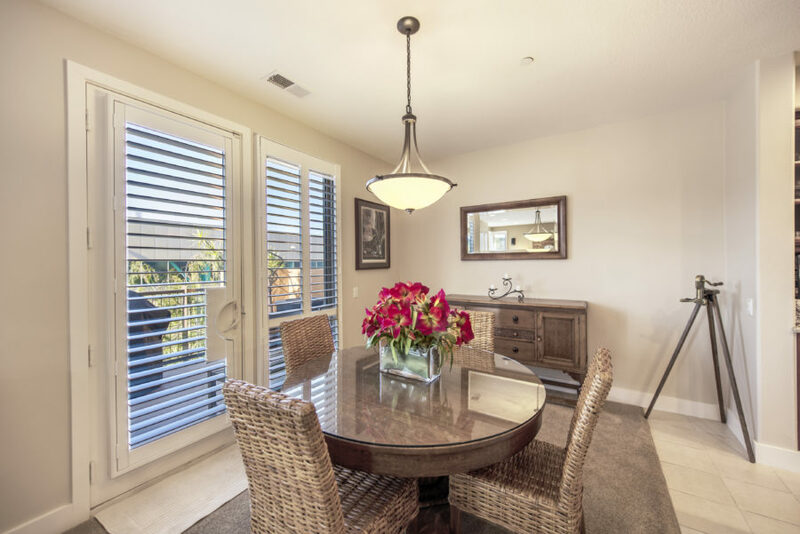 Master suite offers numerours upgrades including ceiling fan (a rare find in Fusion), custom tile work in the bathrooms, walk in closet and more. Additional features of the home include 2 car attached side by side garage, air conditioning and great privacy due to it’s location in Fusion. 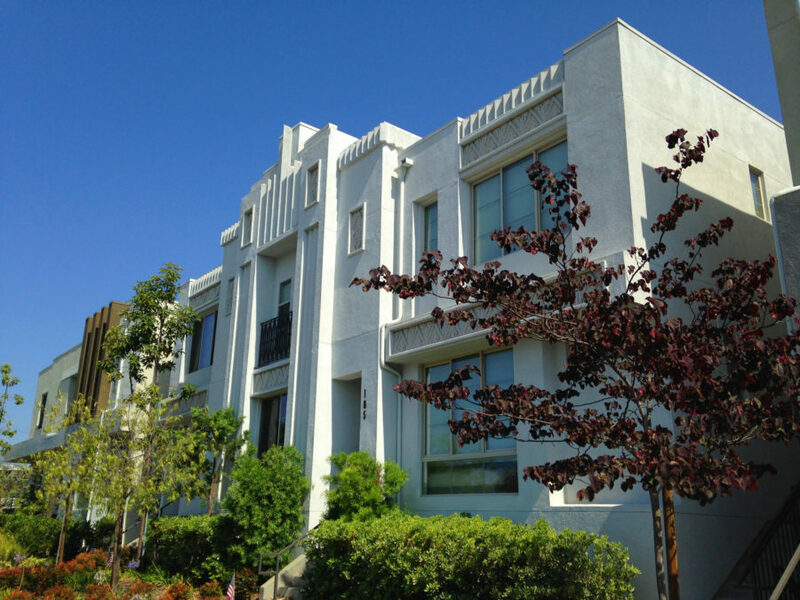 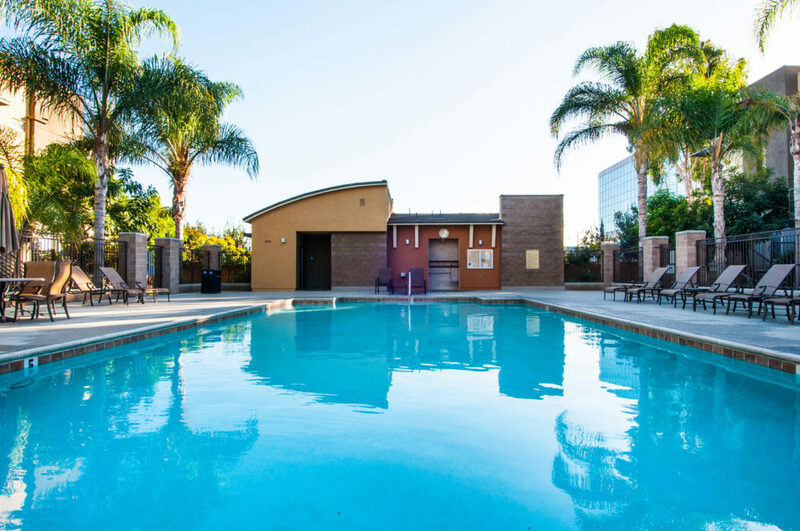 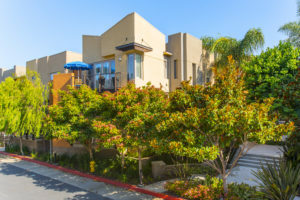 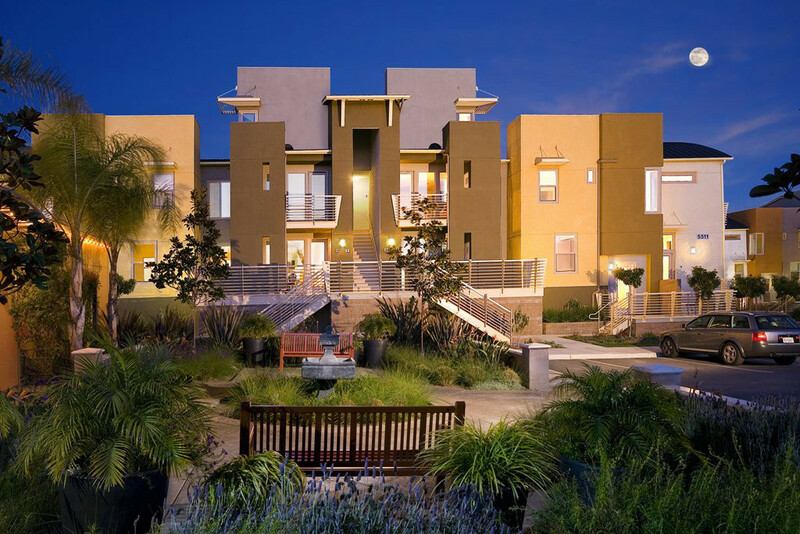 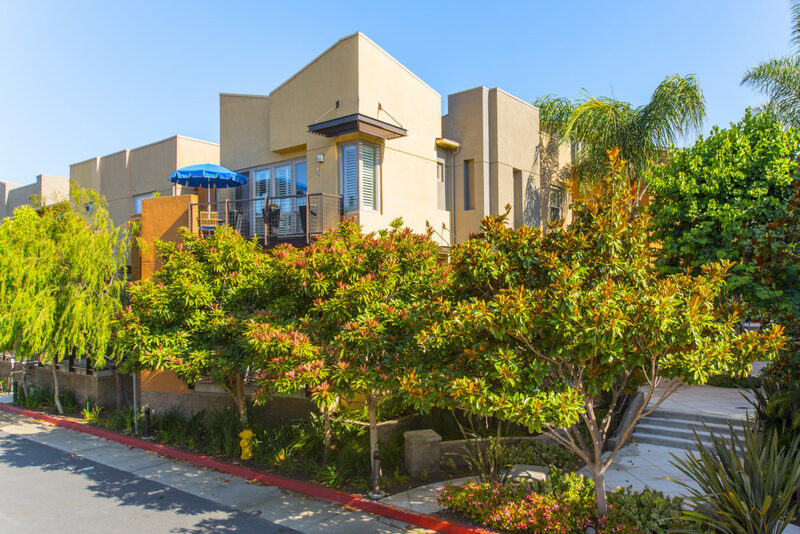 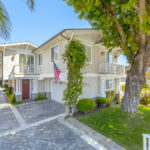 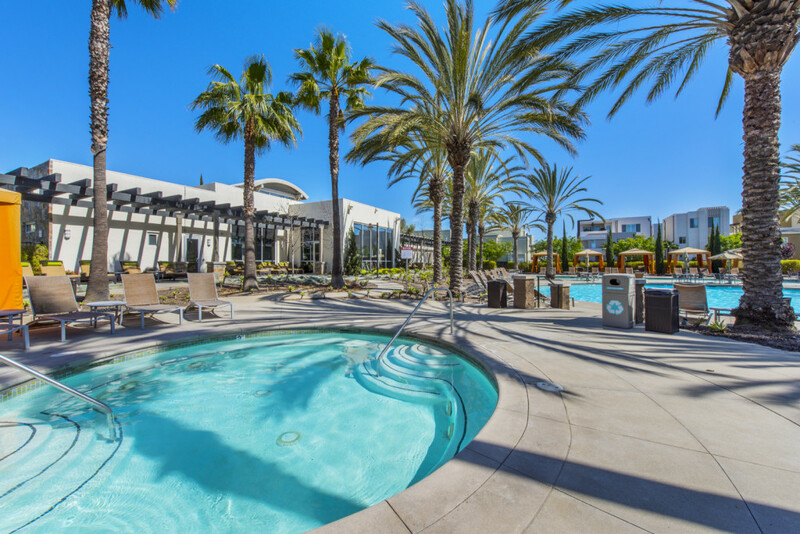 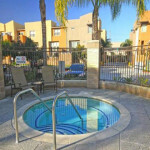 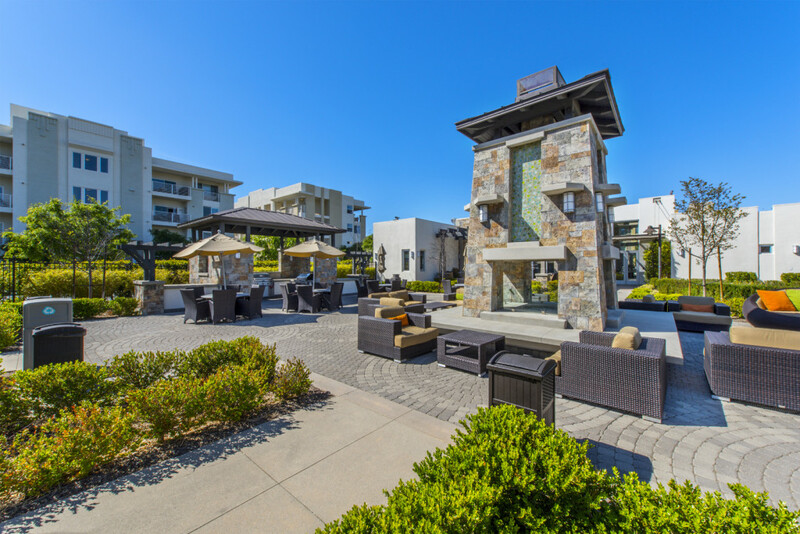 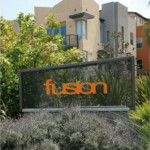 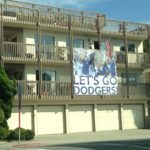 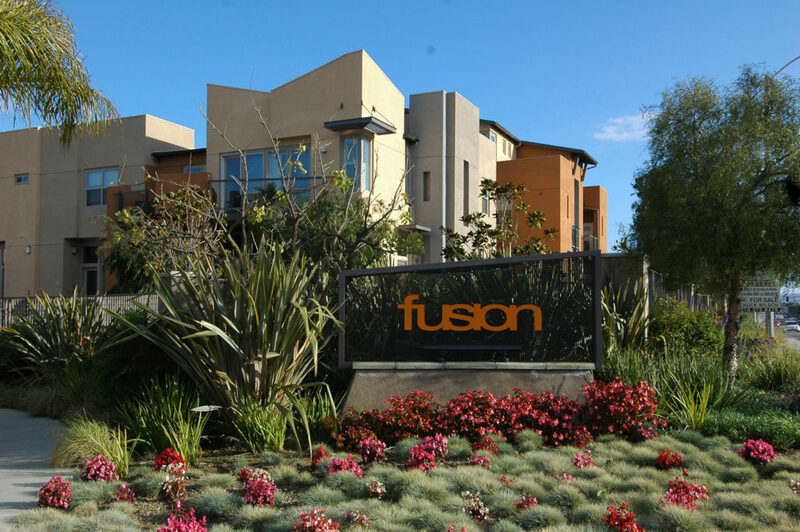 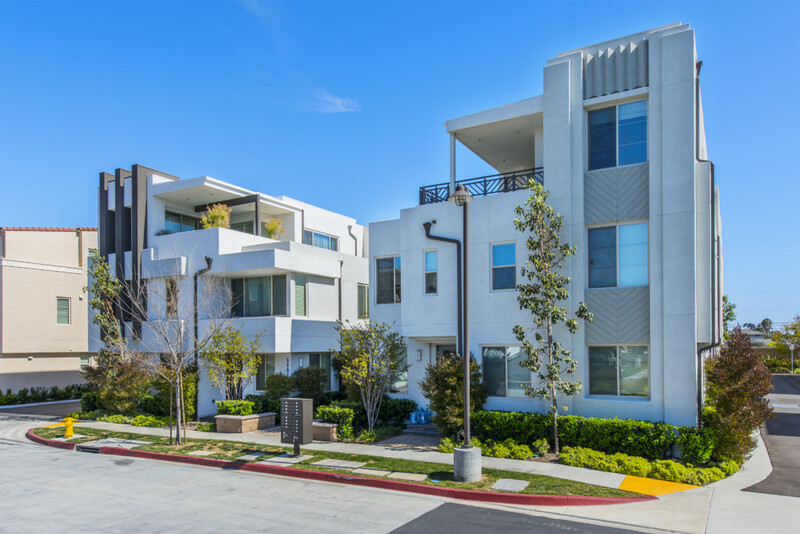 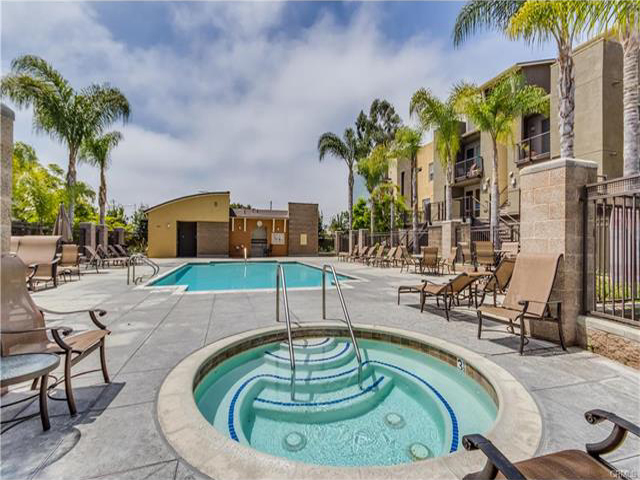 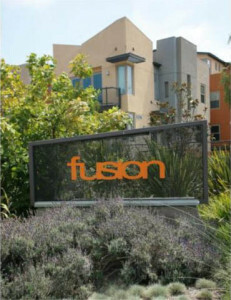 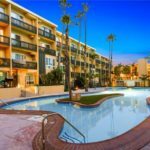 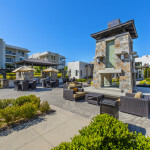 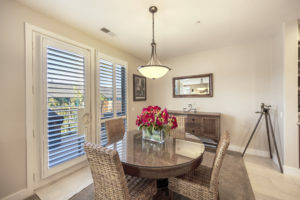 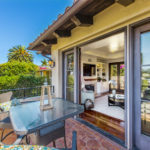 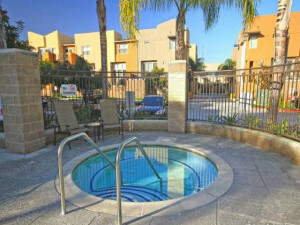 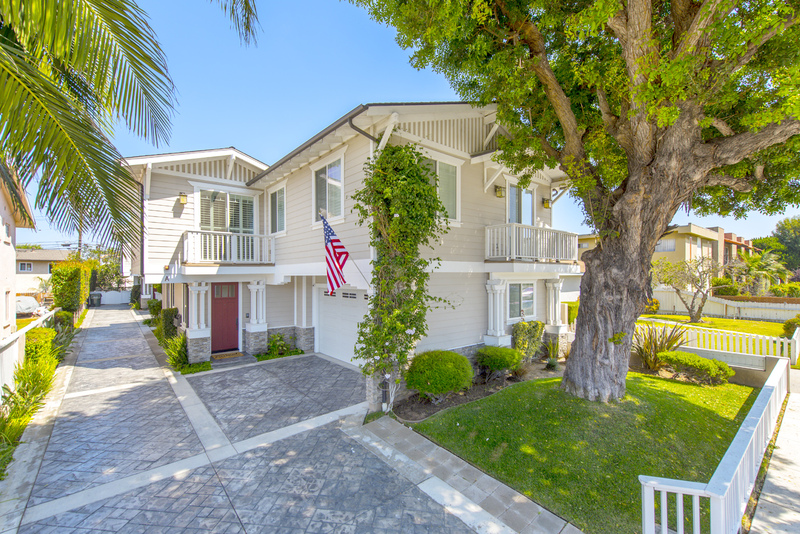 Fusion is a fantastic gated community with pool, spa, basketball court, playground and more and the Manhattan Beach adjacent location is just a short drive to the beach. 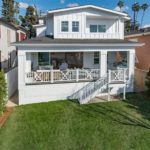 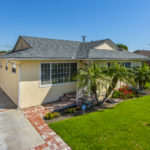 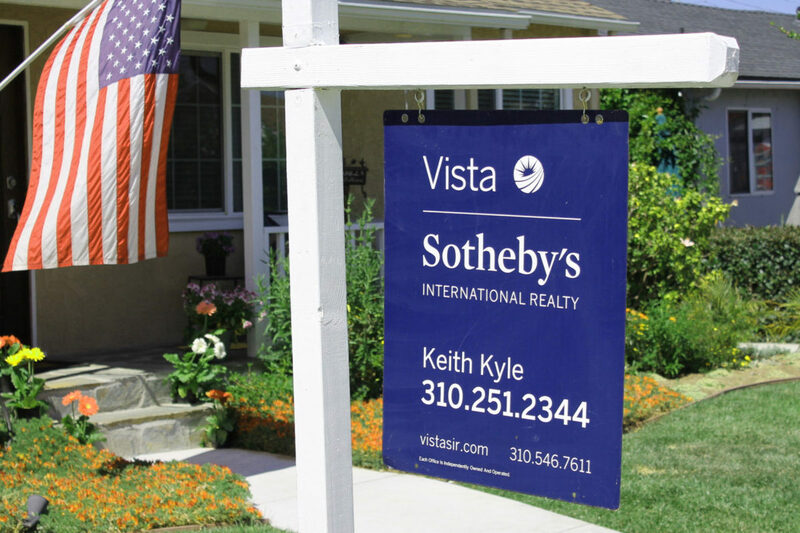 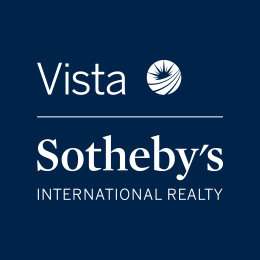 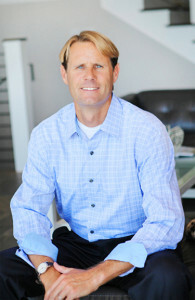 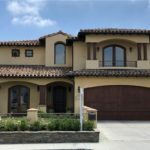 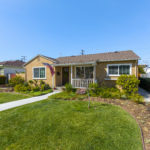 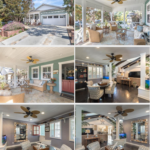 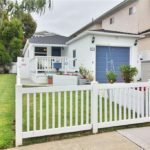 Contact listing agent Keith Kyle or 310.251.2344 with Vista Sotheby’s International Realty for more info or for a private showing.